How do we instil a love of learning? Put simply, inspiring teachers inspire learning. 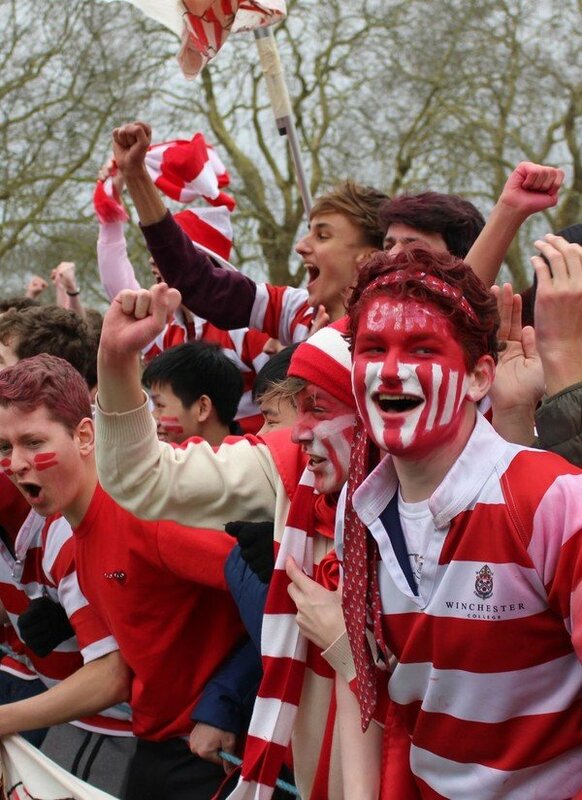 Pupils are hand-picked for their ability to think; dons are selected for their enthusiasm, dedication and expertise. He could as well have been describing Div. Div is our unique programme of general cultural studies. 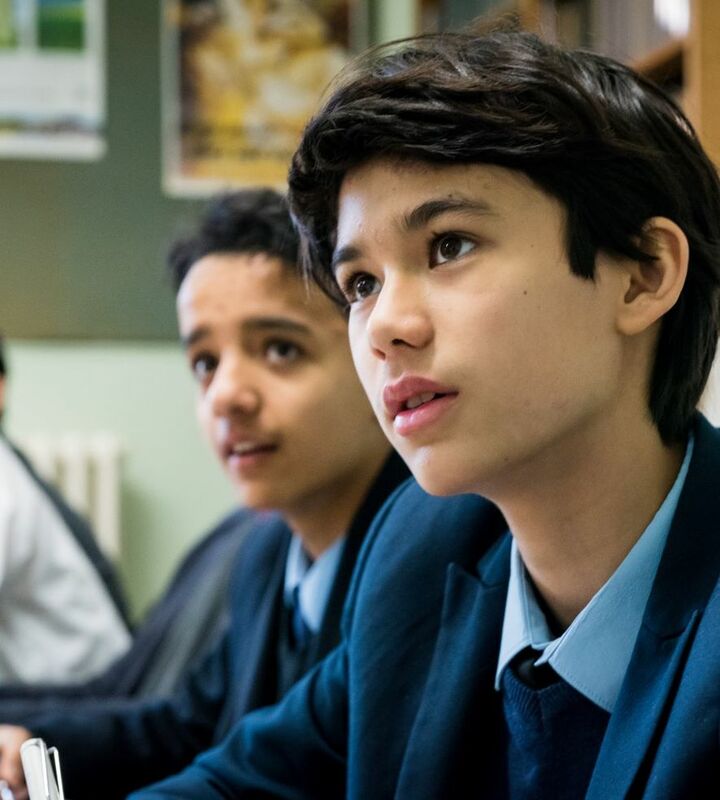 In these lessons, boys engage with a wide range of subjects, from English Literature to Ancient History to the History of Science. Lessons are often discussion-based, and Div is not bound by the examined curriculum. Teachers who take Div (referred to as ‘Div dons’) are drawn from the whole range of academic departments. 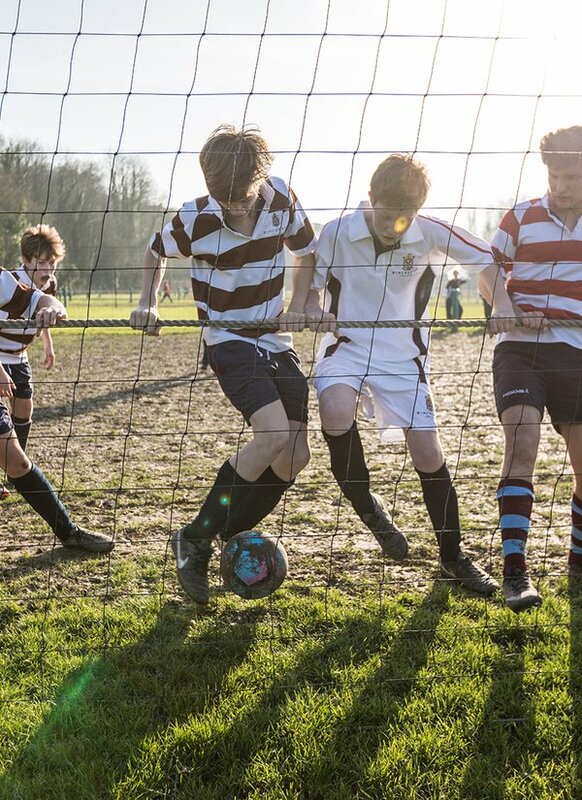 As boys progress through the school, the direction of study is often steered towards their own academic interests. 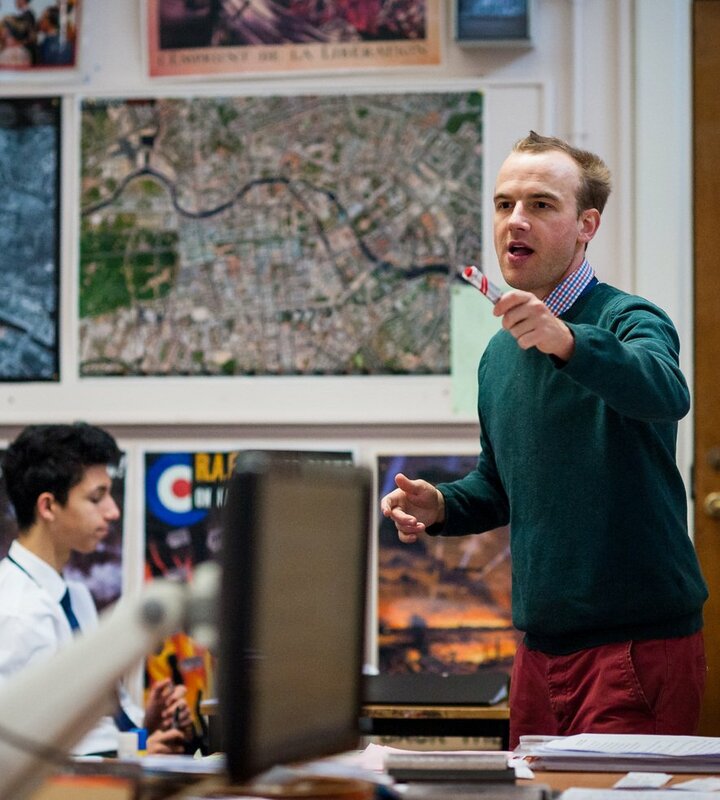 The academic pace at Winchester is fast and fulfilling. We do not solely teach boys to pass exams, but their results speak for themselves. 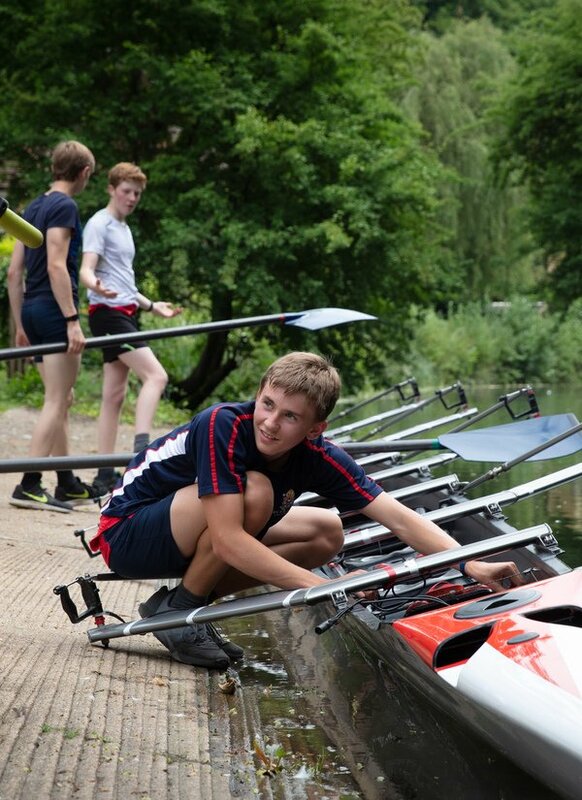 The Cambridge IGCSE and Pre-U programmes prepare boys for life and learning at university. 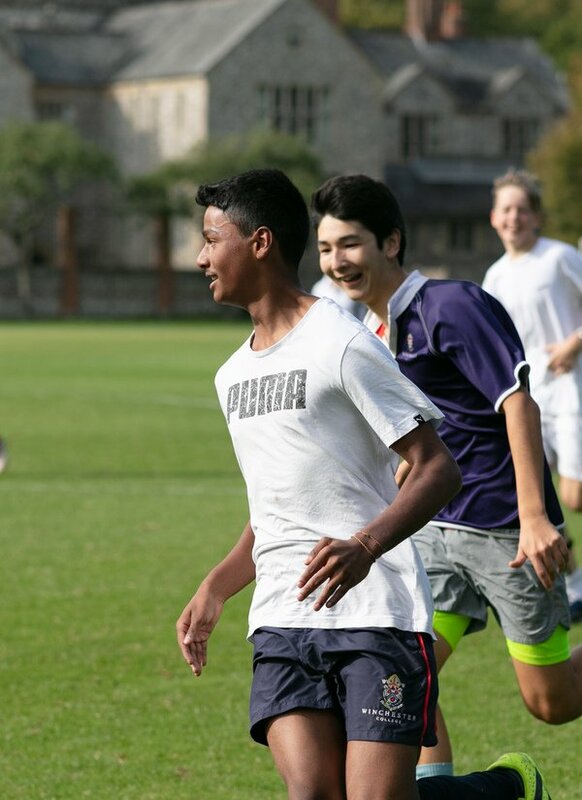 Outside the classrooms and boarding houses, boys form friendships through the many clubs and societies on offer. New clubs are formed when interests are shared, and many societies date back a hundred or more years. 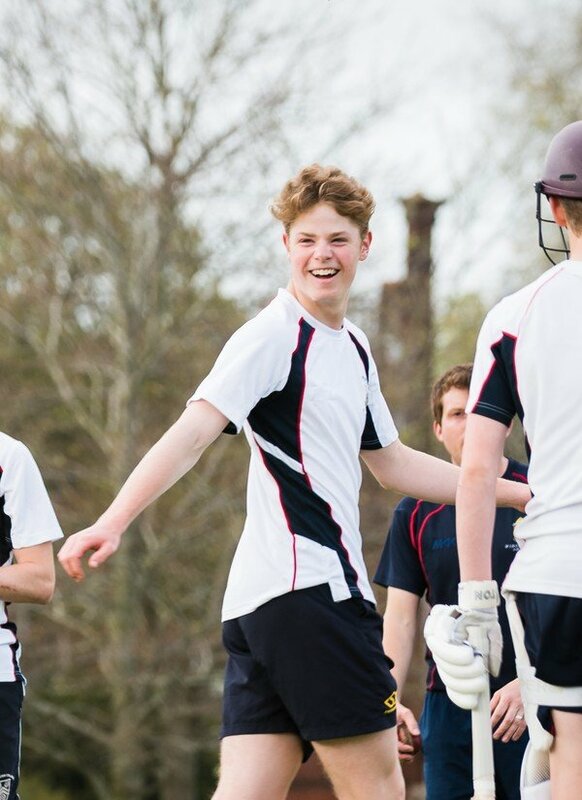 A huge choice of activities, both sporting and cultural, give boys the chance to balance their academic schedules with broader and less pressurised pursuits. 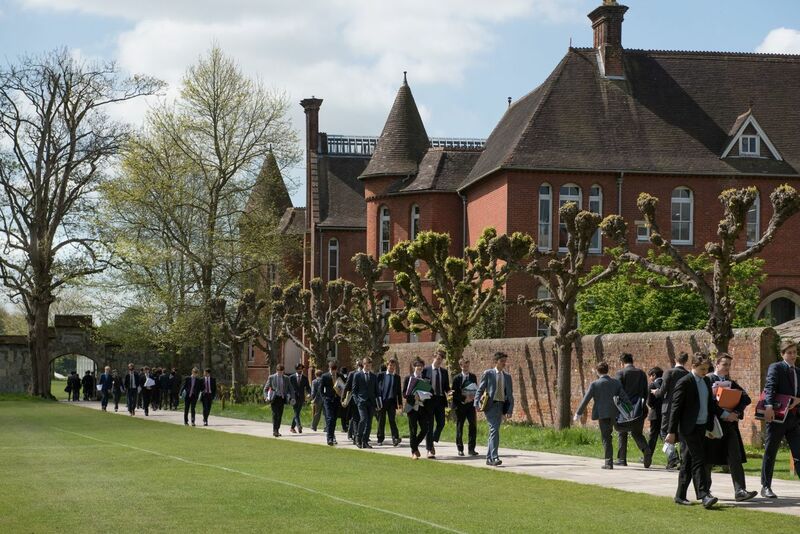 Throughout their time at school, boys are offered multiple opportunities to expand their understanding of a subject - and the wider world - in a varied programme of school trips, expeditions and excursions. to help him master it. In tune with the traditions of his time, William of Wykeham specified an expert choir as part of his original foundation. Winchester is the only school where this tradition continues. As musical practice has evolved, so our provision has expanded. 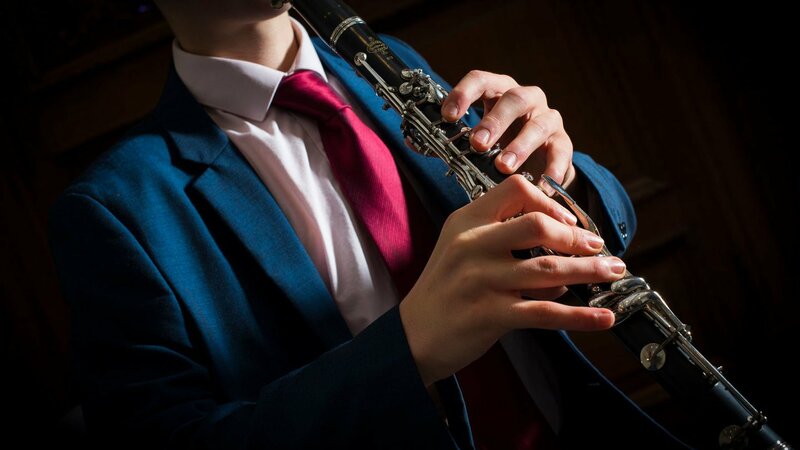 Most boys learn to play an instrument; many learn two or three, taught by the Music School’s own dons, with support from a team of over fifty visiting musicians. The school’s many orchestras and choirs perform in public, make recordings and go on tours overseas. 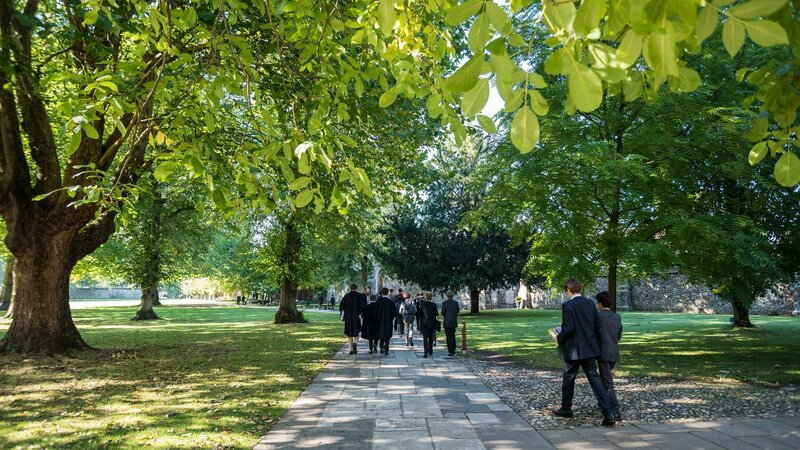 All of these make music central to life at Winchester. 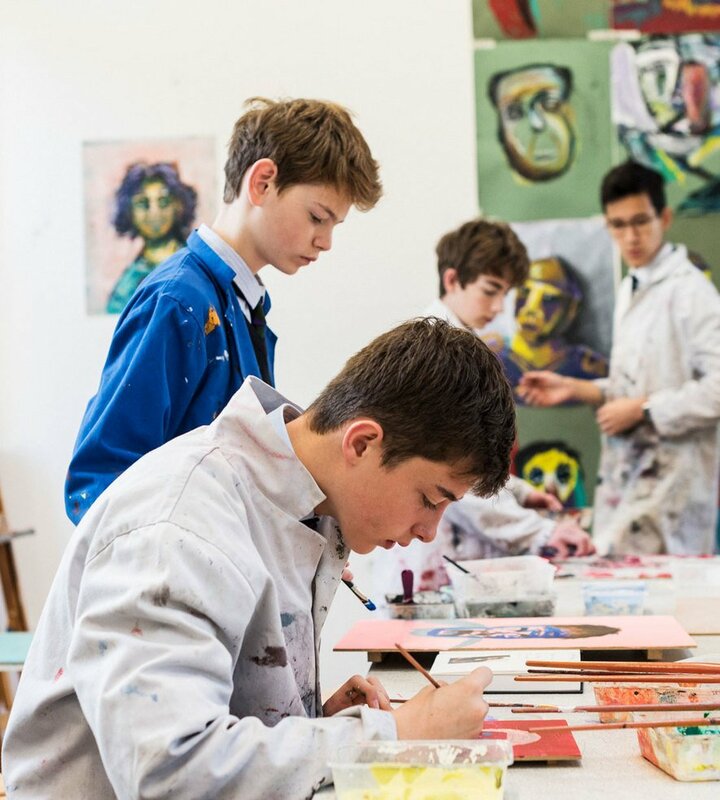 With its own theatre and Art School, abundant dramatic societies and elective creative activities, Winchester provides many opportunities for participation and self-expression in the arts.